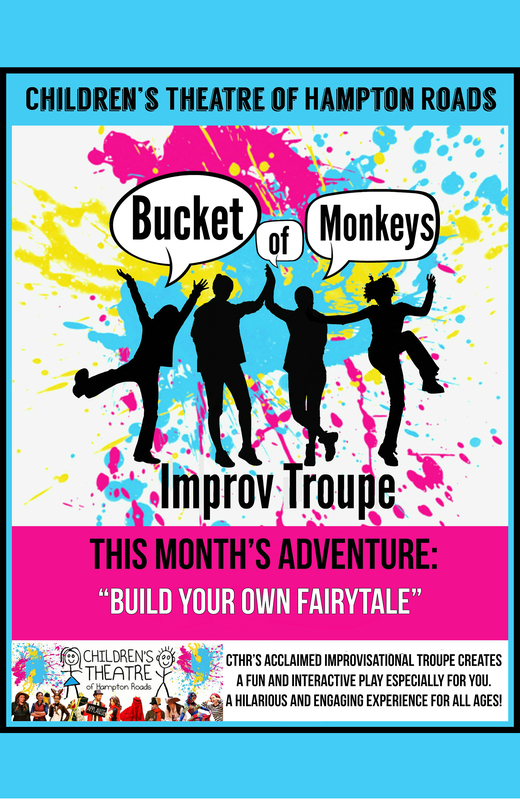 CTHR’s acclaimed improvisational troupe creates a fun and interactive play especially for you! Rowdy, interactive, and enjoyable for children and adults alike, the “Monkeys” will give a one of a kind performance that your audience will be talking about for years to come. September’s theme is “Build Your Own Fairytale”, in which the audience (that’s you!) decides the story.